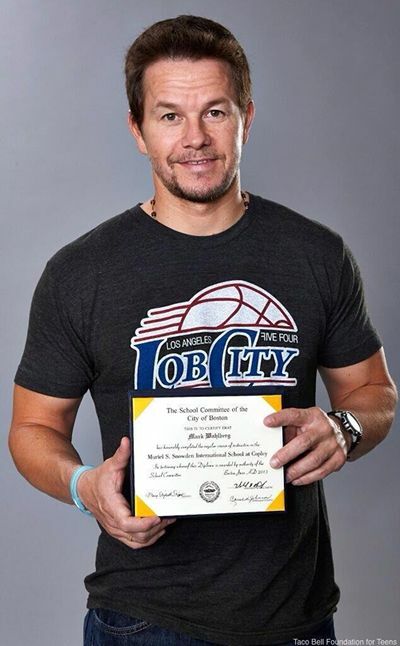 Masshole Sports: Mark Wahlberg Recently Got His High School Diploma And Posed With It In A LA Clippers Shirt. What The Frig? I Thought He Was A Masshole?!?!?! Mark Wahlberg Recently Got His High School Diploma And Posed With It In A LA Clippers Shirt. What The Frig? 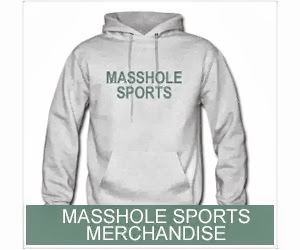 I Thought He Was A Masshole?!?!? !